Now’s the Perfect Time to Revamp Your Company Website! In a day and age where everything is going digital, it is paramount that your business stands out from the rest in the digital sphere. Your business’ website is the window to your business. 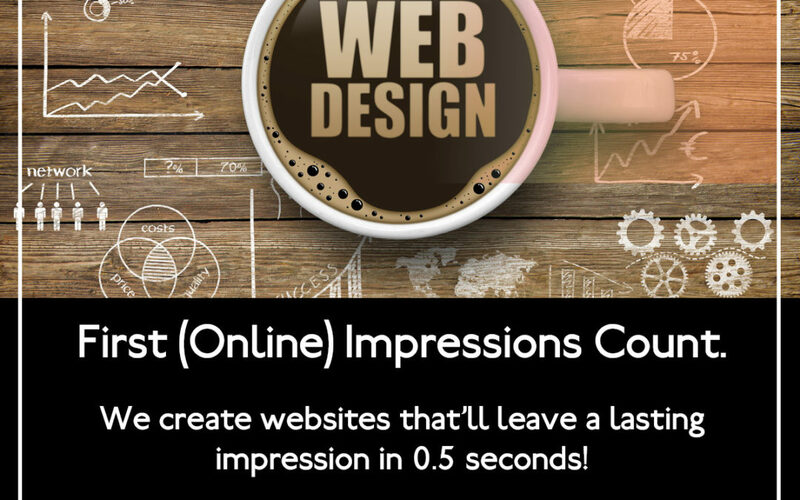 More often than not, people’s first interaction with your business is via your company website, so it goes without saying that making a good first online impression is non-negotiable. A company website should be able to capture the visitor’s attention long enough for them to want to know more about your company. It should be relevant and able to easily fulfill the customer’s needs and wants. It is a representative of your brand and tells people what it is they can expect from you. This is why it is important that your business website is always top-notch and up-to-date. If you feel as though your website is a little outdated and old, chances are your customers feel the same way. Creating a website for your company is a good start, but it is only half the job done. People often forget that websites need to be continuously maintained and updated so as to keep up with web design best practices. While the look and feel of the website is what will attract people’s attention, the content is what will keep them there. The design of your website should always be fresh and modern, yet still in line with your corporate identity and brand. Having a playhouse for a website when you own a law firm, will not only confuse your targeted audience, but it will eventually put them off as well. Your website content should always be up-to-date, relevant and insightful. Any changes made to your product, service or brand needs to be communicated on your website. Your failure to provide correct and accurate information on your company website may be perceived as false advertising- every customer’s pet peeve. Furthermore, quality content will do wonders for your SEO. A website revamp can put an end to your digital woes. It is a great way to improve your visitor’s experience and attract more customers. Investing in a much-needed revamp can take your business to new heights, and Brandjam are the perfect candidates for the job.